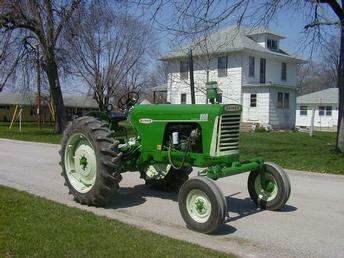 I bought this tractor 1 year ago using Yesterday's Tractor classifieds. This is how much I thank them for their website! She's my pride of our collection.